Malinsky produces a unique selection of hand painted, one-of-a-kind, signed scarfs echoing his lyrical imagery. Collectors and devotees of haute couture covet his scarfs. 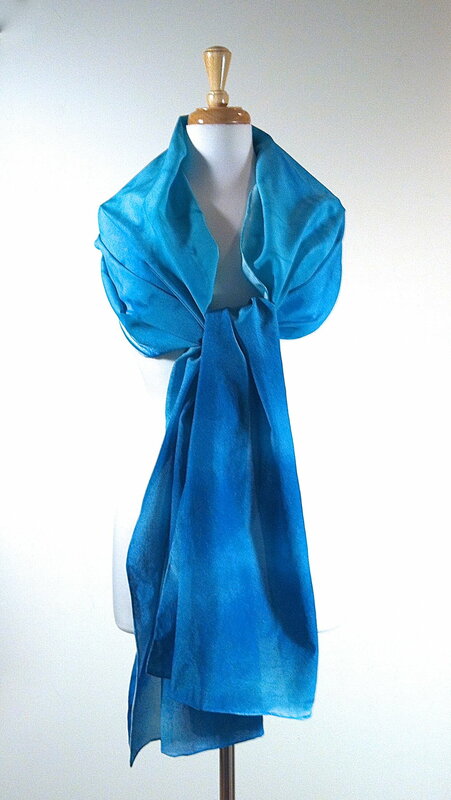 Each Malinsky Signature Scarf is an original painting on 100% 12mm Crepe De Chine silk. It is a substantial weightier silk with a soft, luxurious texture, very subtle sheen and finished with hand rolled, silk stitched edges.